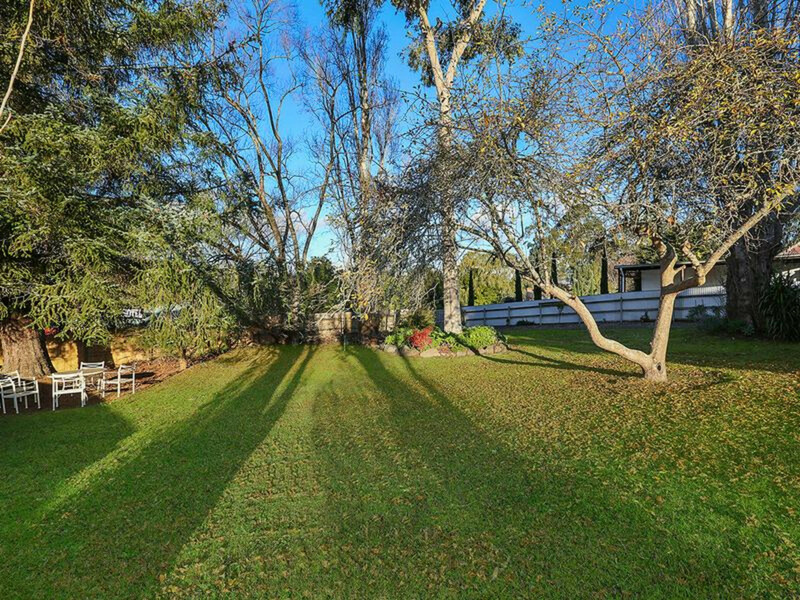 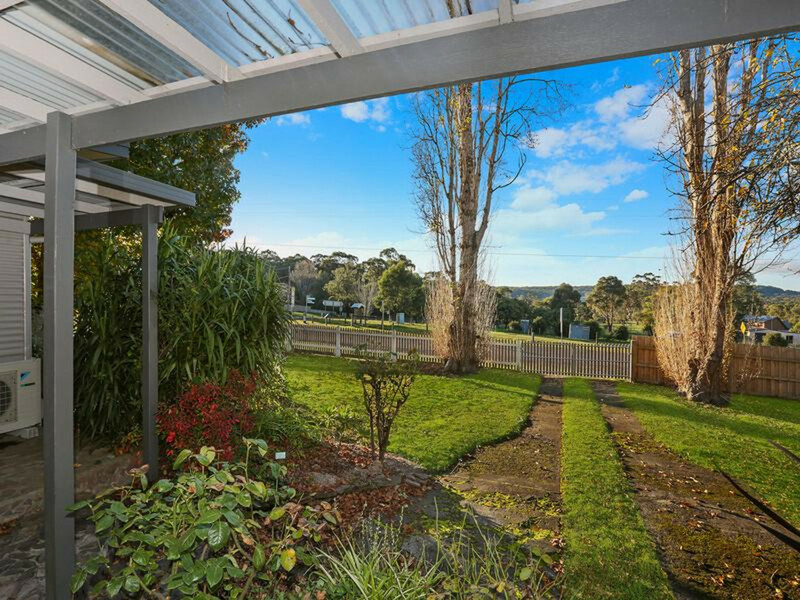 There’s so much to love about picturesque Forrest and this is your chance to own a country oasis in the heart of the charming Otway’s community. 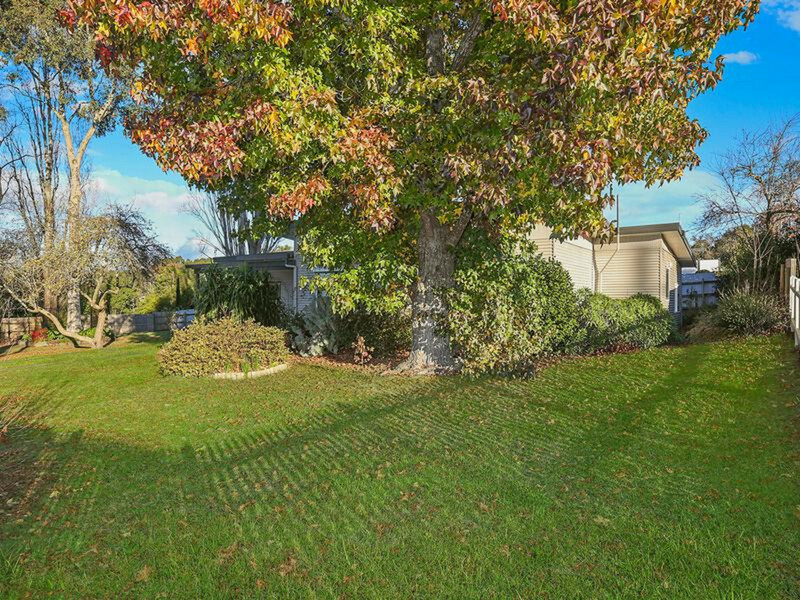 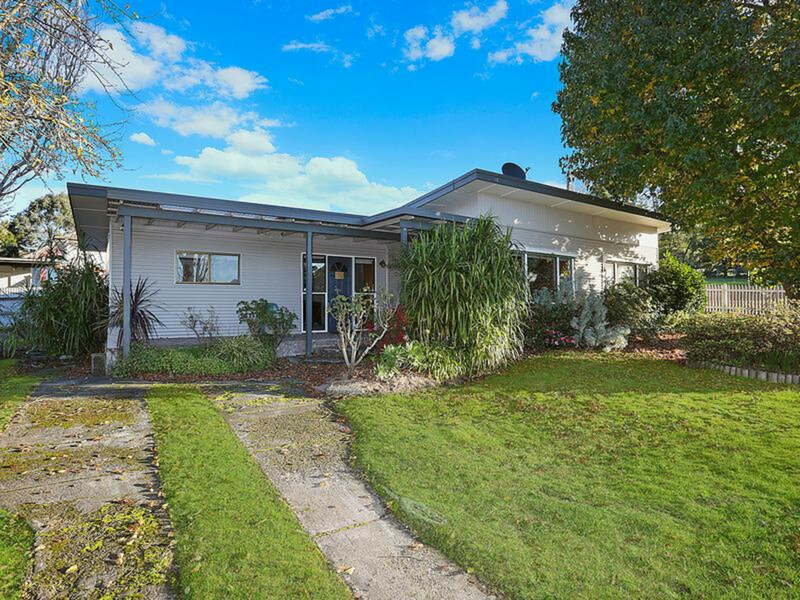 The three-bedroom home sits on a huge 1127-square-metre block within a leisurely stroll of eateries, a general store and the local primary school. 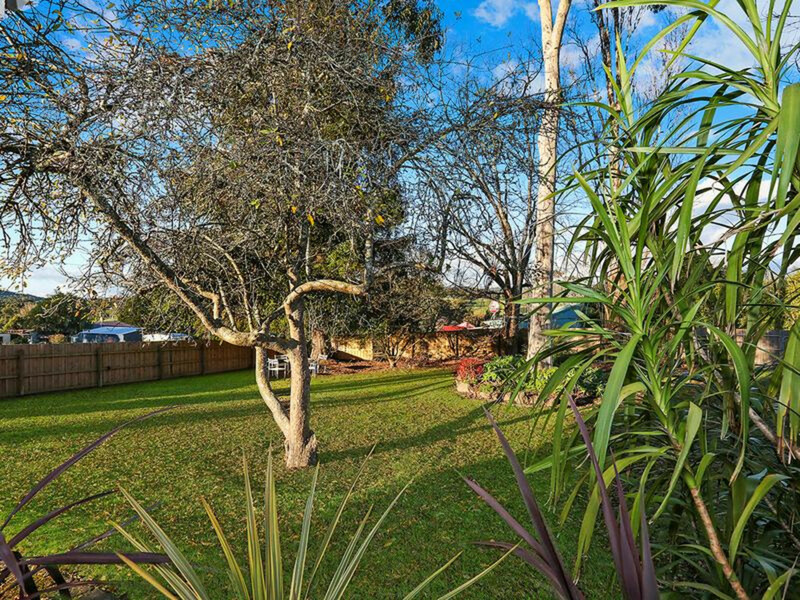 The property’s instant appeal starts with the established, shady trees and garden that creates a lovely, tranquil ambience and provides an opportunity for relaxing with family and friends, space for pets or anything you’d like to add along the way. 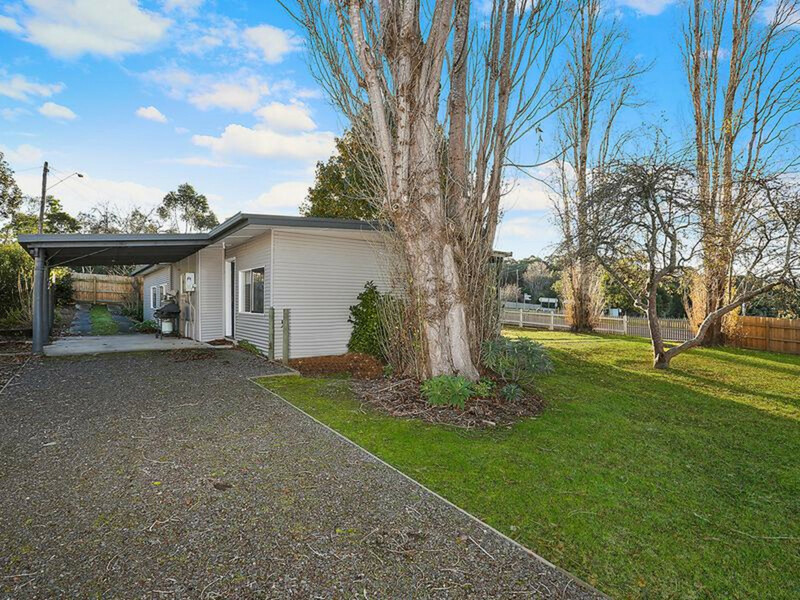 The open-plan kitchen, dining and lounge features reverse-cycle air conditioning and a wood heater, and there’s a great home-office or study nook adjoining the lounge. 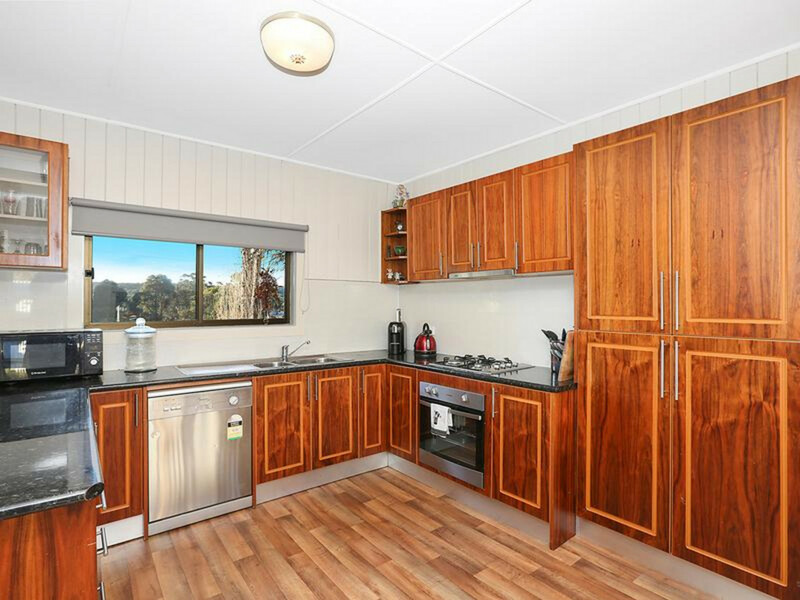 The well-designed kitchen includes stainless-steel appliances including a gas cooktop, electric oven and a dishwasher, along with ample bench space and cupboards. 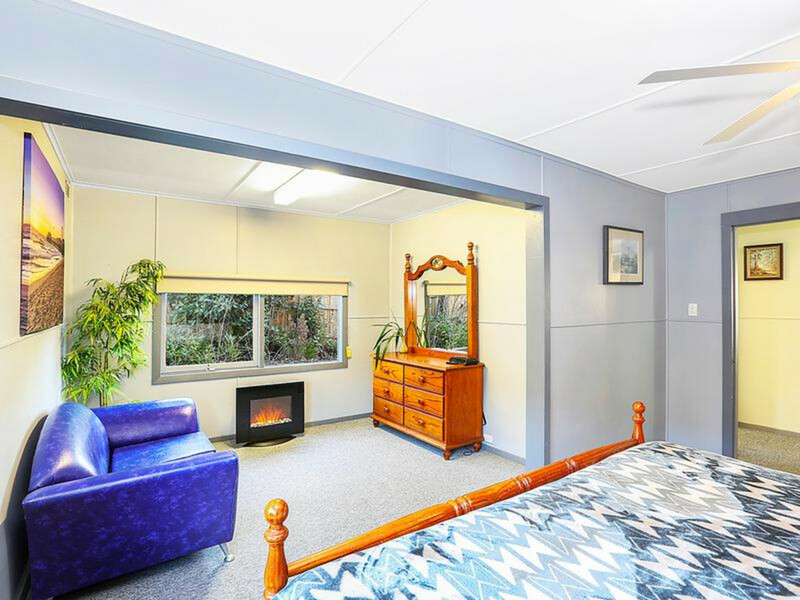 A parents’ retreat area flows from the master bedroom, there’s a walk-in robe off another bedroom providing extra storage space and the bathroom boasts a separate bath, shower and vanity. 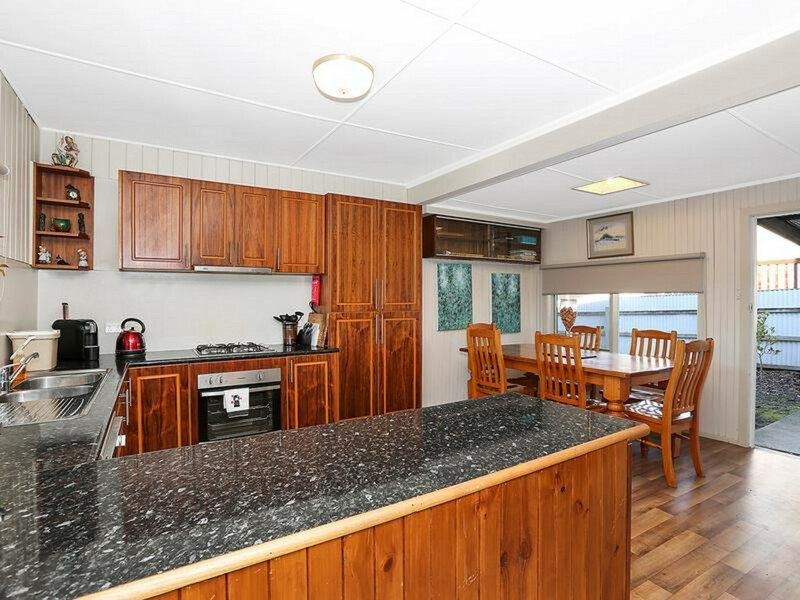 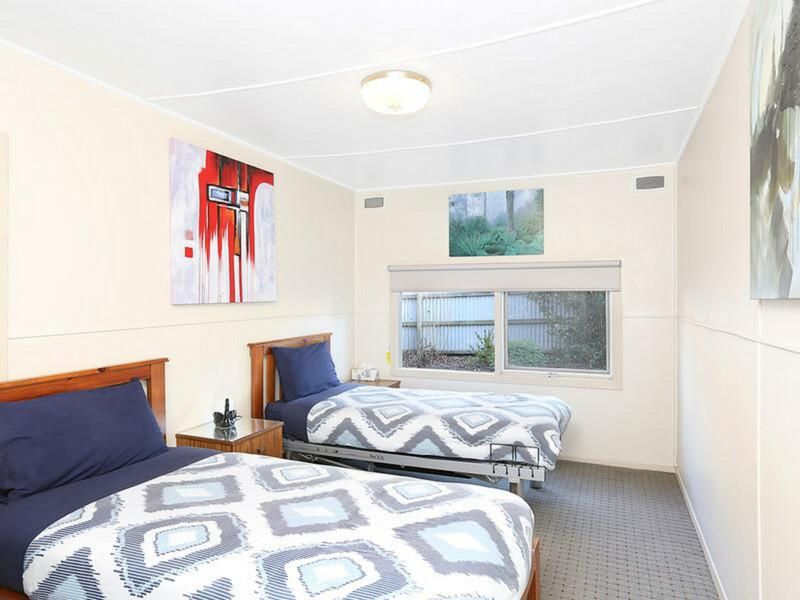 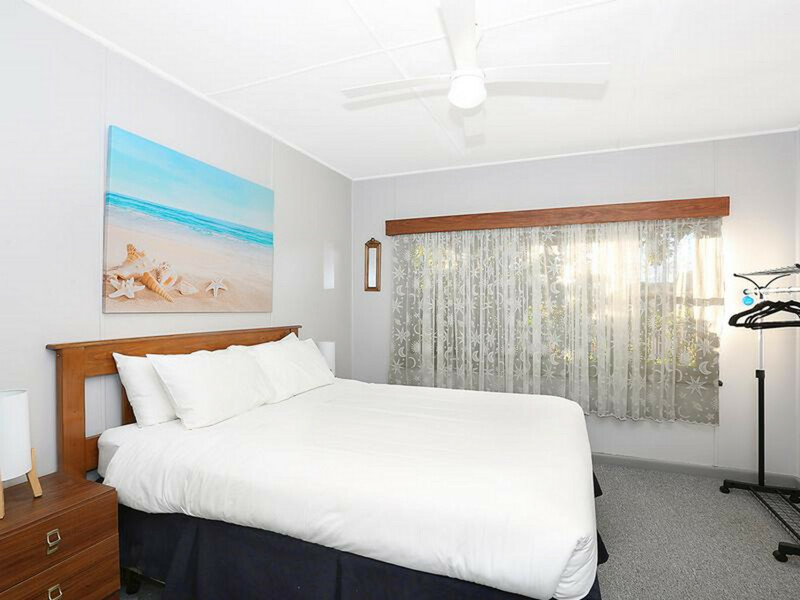 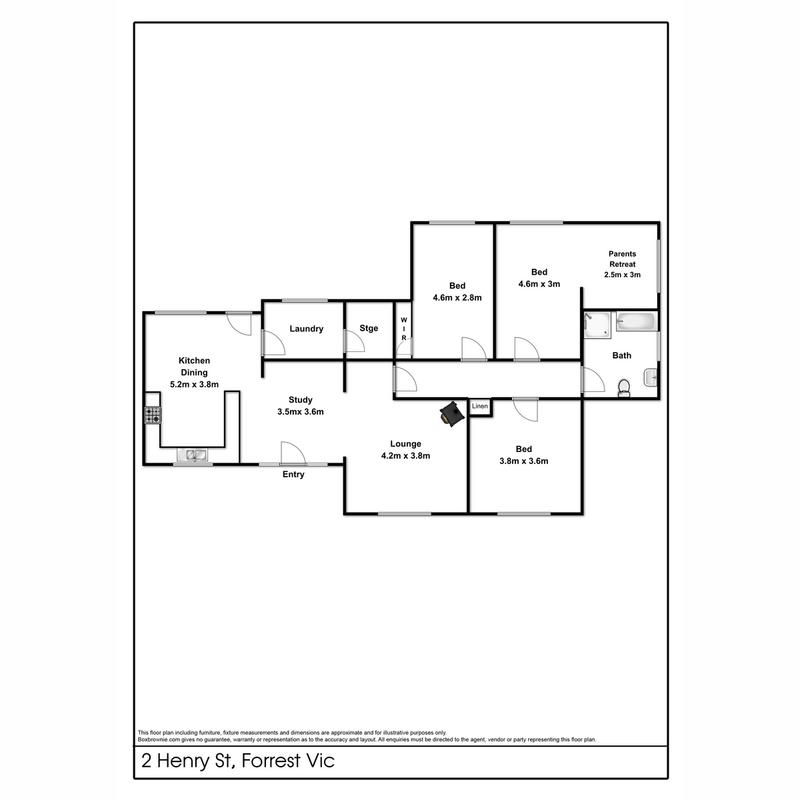 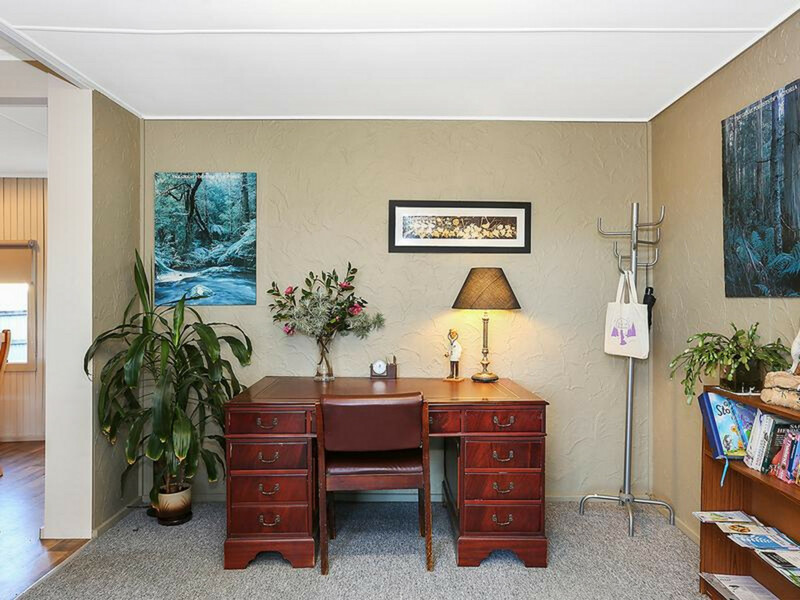 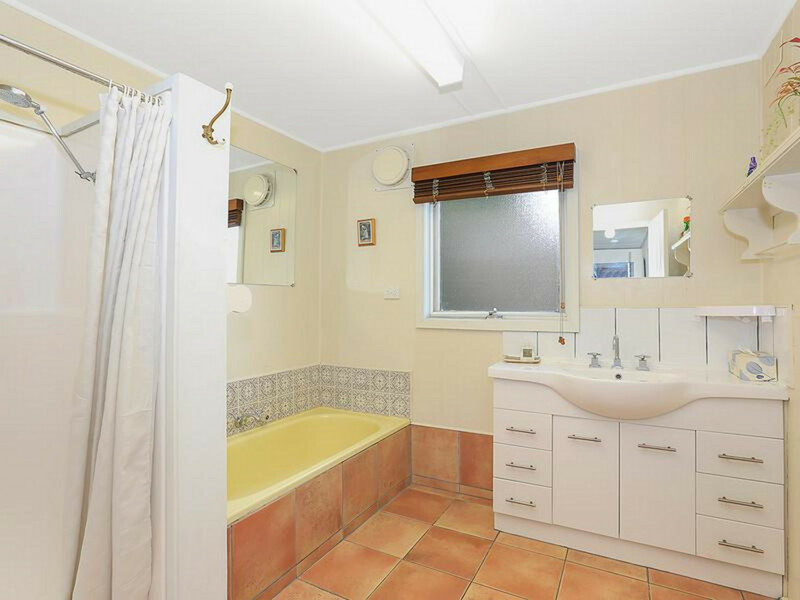 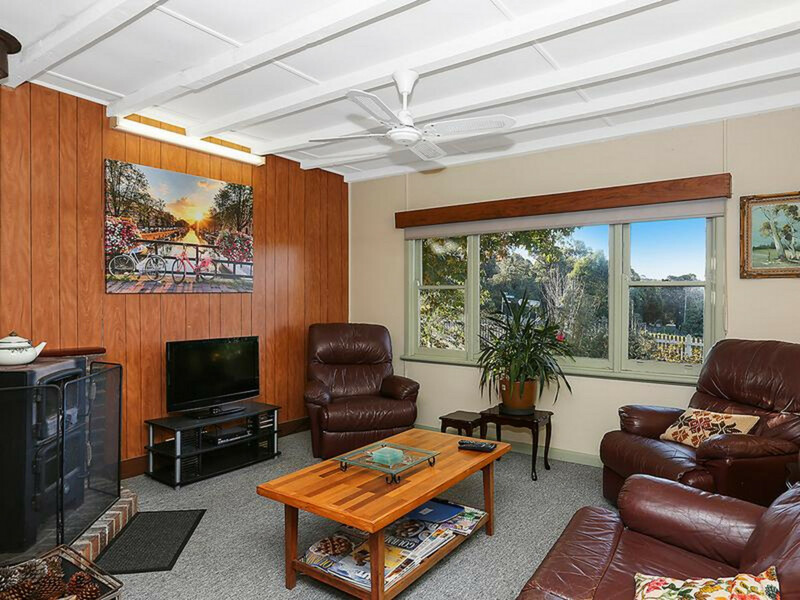 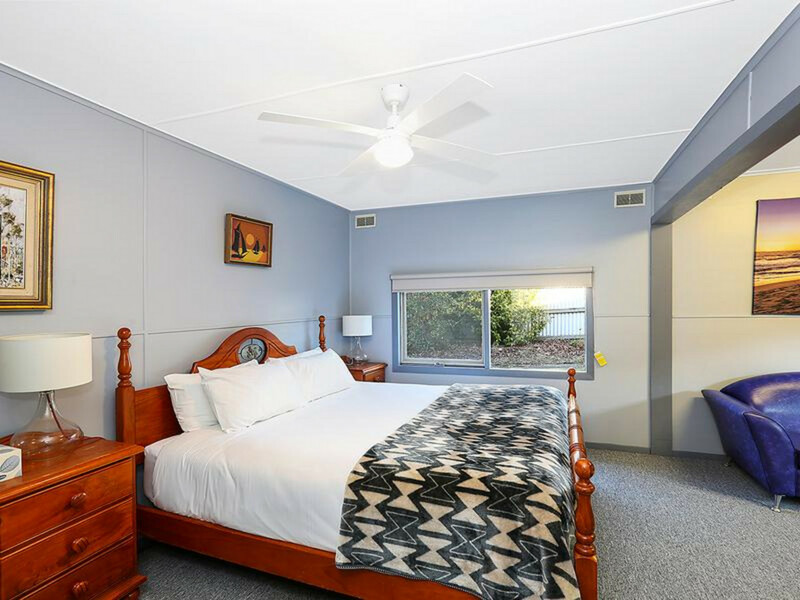 The location of Forrest itself places you less than half an hour from Colac’s shops and services, just over half an hour to the beach, a short drive to Lake Elizabeth and all the attractions of the Otways, while surrounded by the town’s famous mountain bike trails. 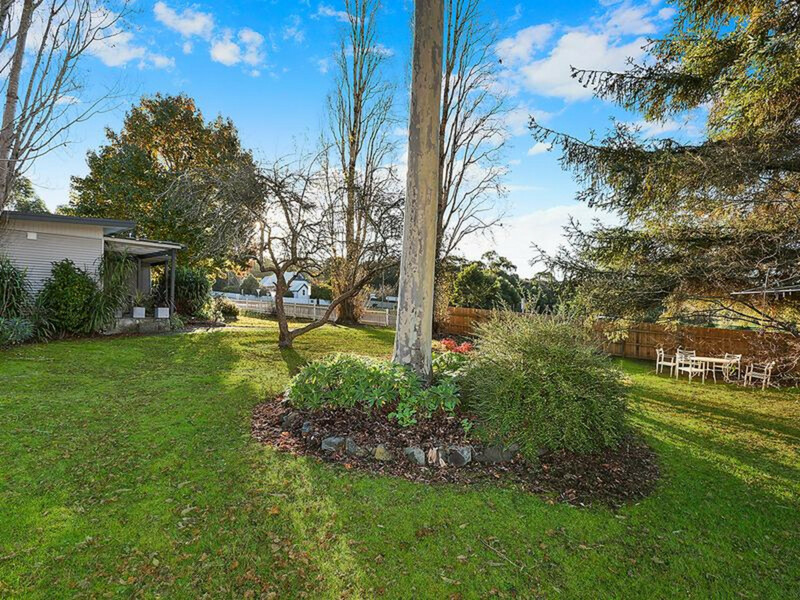 This gorgeous property is perfect for anyone from a couple or family who dream of being part of a vibrant, country community to a buyer who sees the exciting tourism opportunities on their doorstep.